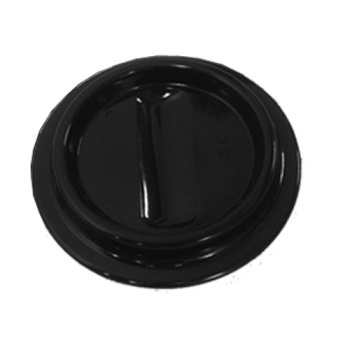 Protect your floors and carpets with Paul Jansen & Sons Black Lucite Piano Caster Cups. These caster cups can be used with upright and grand pianos. The caster cup has a 4.5" outer diameter with an inside diameter of 2.75".